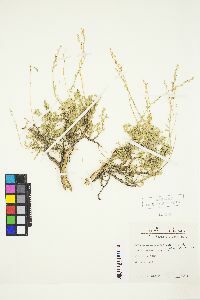 Shrubs, 10-30(-50) cm, aromatic; root-sprouting. 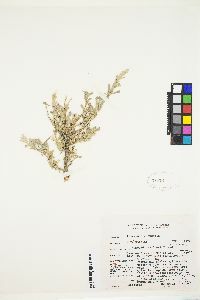 Stems gray-green to brown, glabrate (diffusely branched from bases, brittle). 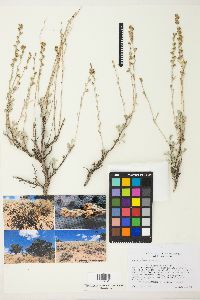 Leaves (vegetative stems) persistent, gray-green; blades broadly to narrowly cuneate, 3-10 × 2-5 mm, lobed (lobes 3, oblong-linear, to 1/3 blade lengths, mostly 1-3 mm wide, flat, obtuse, laterals sometimes 2-3-fid; leaves on flowering stems deciduous, blades narrowly cuneate, deeply 3-lobed), faces densely hairy (not sticky resinous). 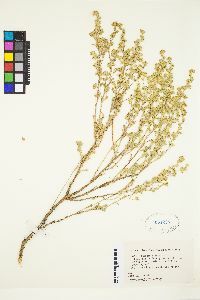 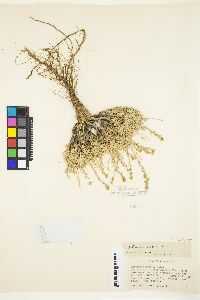 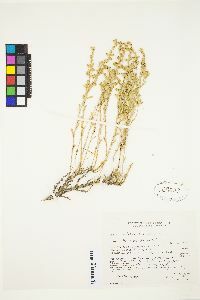 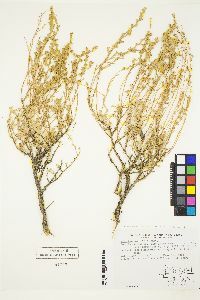 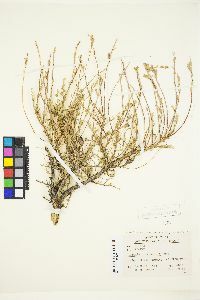 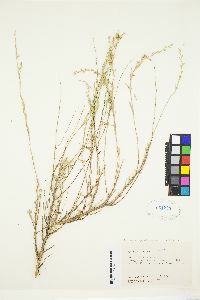 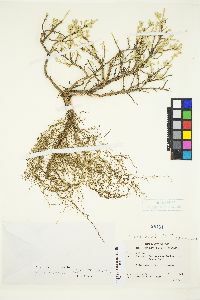 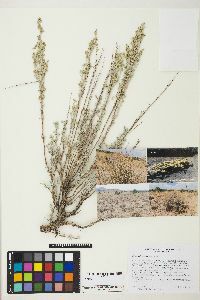 Heads usually borne singly, rarely (1-4, erect, mostly sessile, in pedunculate clusters) in spiciform or paniculiform arrays 2-9 × 0.5-2 cm (branches slender). 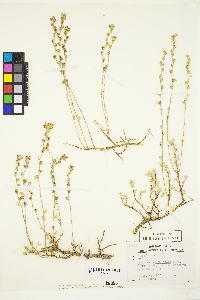 Involucres campanulate or globose-ovoid, (1.5-)2-4(-5) × 1.5-4.5 mm. 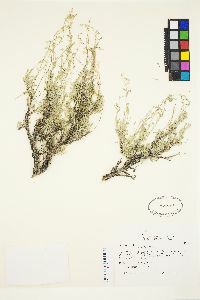 Phyllaries (margins green) ovate (outer) to oblong, pubescent or tomentose. 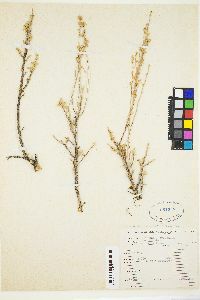 Florets 4-6(-10); corollas 1.5-2 mm, glabrous. 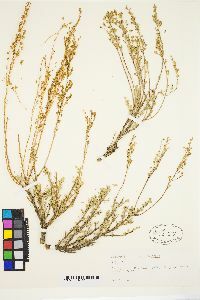 Cypselae (light brown) 0.7-0.8 mm, resinous. 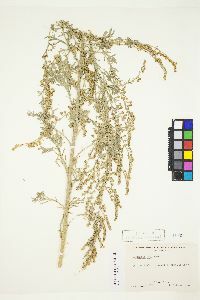 Artemisia arbuscula is one of the more perplexing species in the Tridentatae complex. 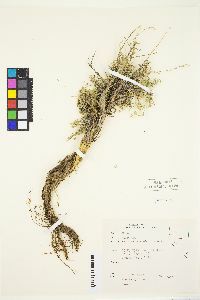 Anatomic and morphologic characteristics suggest multiple hybrid origins for the subspecies. 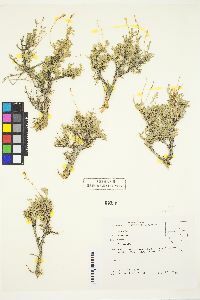 Deciduous leaves of flowering stems in plants that otherwise have persistent leaves suggest a hybrid origin involving plants of the A. tridentata and A. cana lineages. 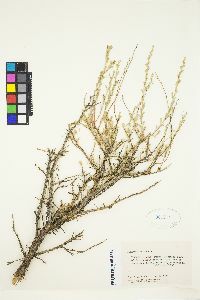 In most instances, populations of A. arbuscula appear to be reproductively stable. 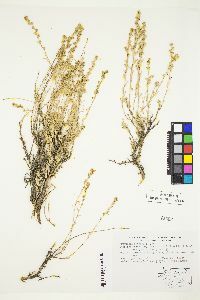 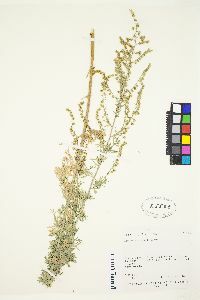 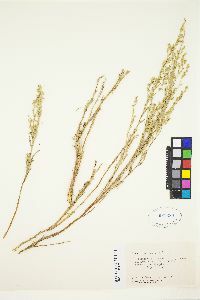 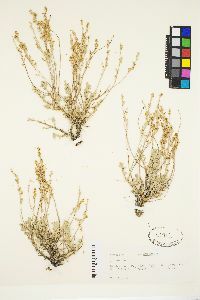 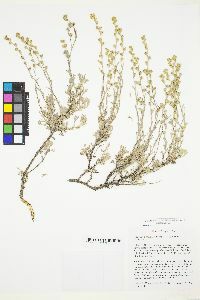 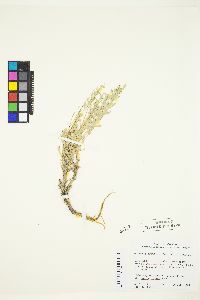 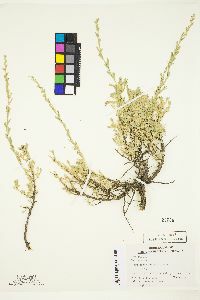 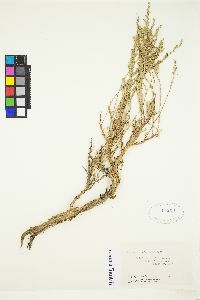 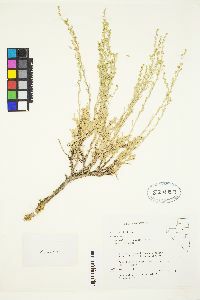 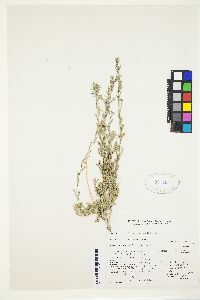 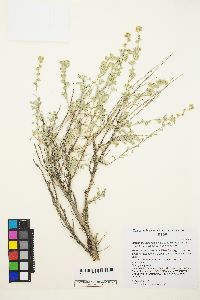 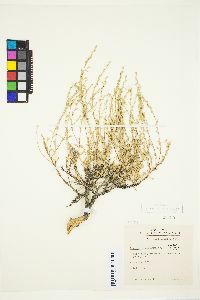 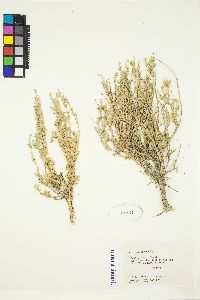 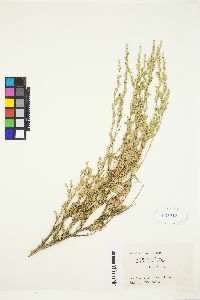 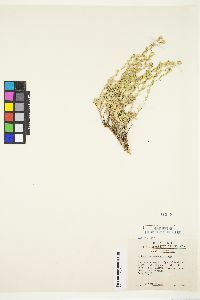 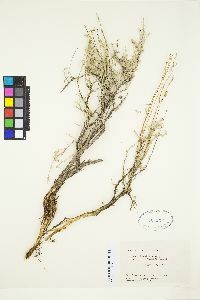 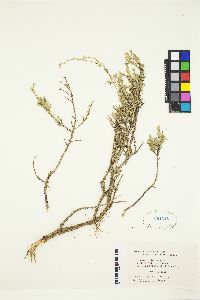 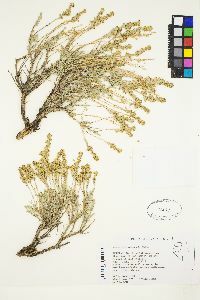 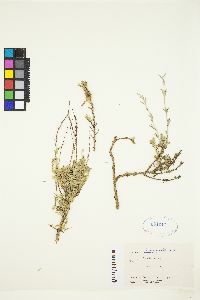 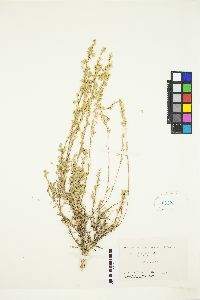 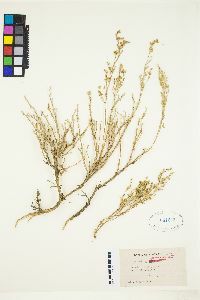 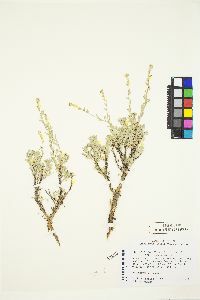 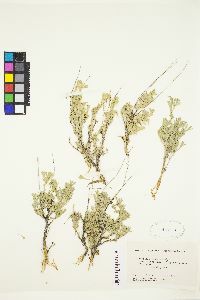 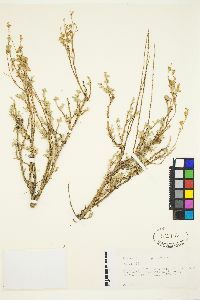 The disposition of Artemisia arbuscula subsp. 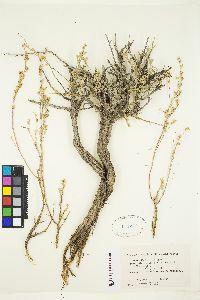 longicaulis Winward & McArthur (with 2n = 54) has not been determined.